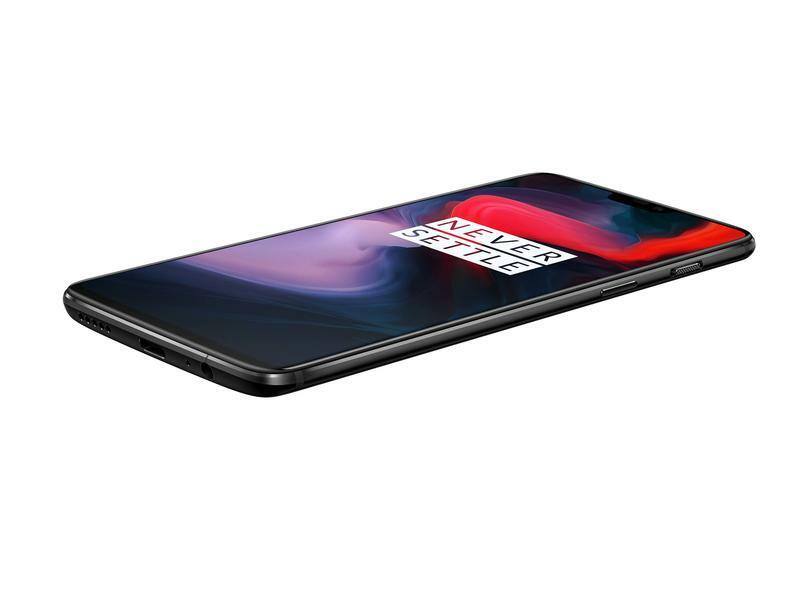 When OnePlus announced the OnePlus 6 yesterday, the company revealed it was going to come in three different colors: Mirror Black, Midnight Black and Silk White. 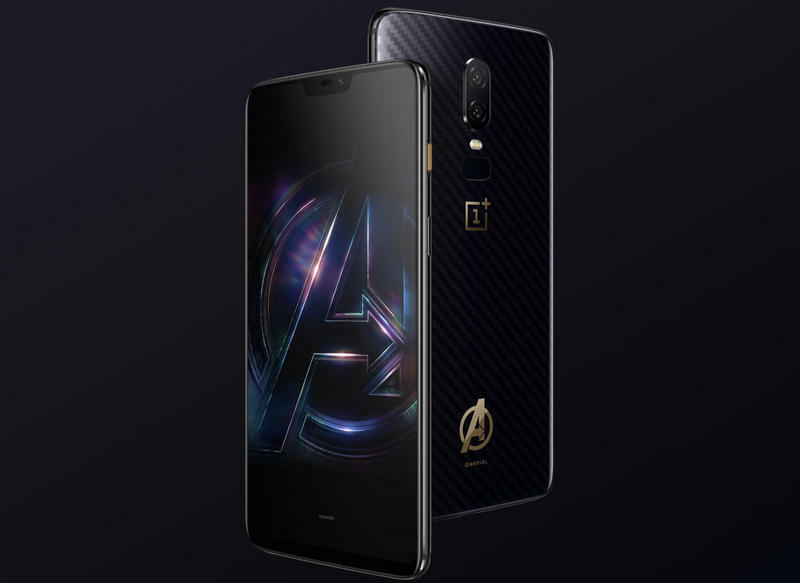 It did not, however, talk about a fourth option that was also going to be available: a special edition Avengers: Infinity War-themed OnePlus 6. 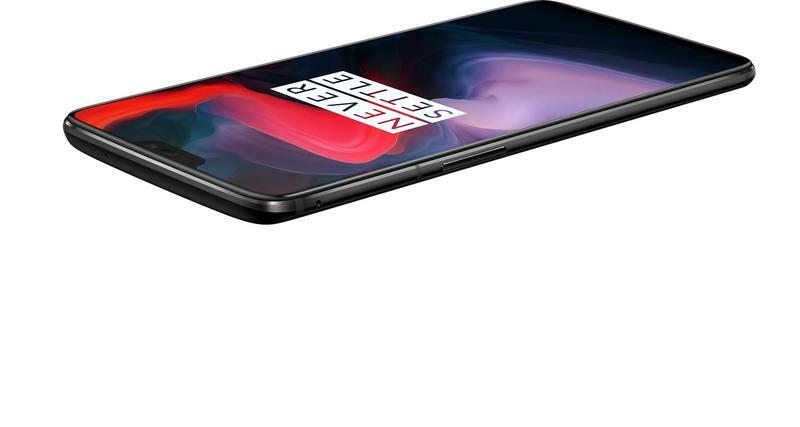 The special edition OnePlus 6 comes in an unnaturally big box with a lot of extra stuff, but the main attraction is the phone. 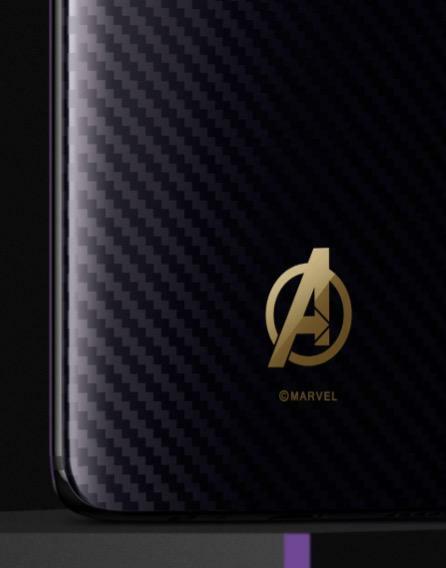 The key differences from the standard OnePlus 6 and the Avengers-themed version is the texture of the back and accent colors. 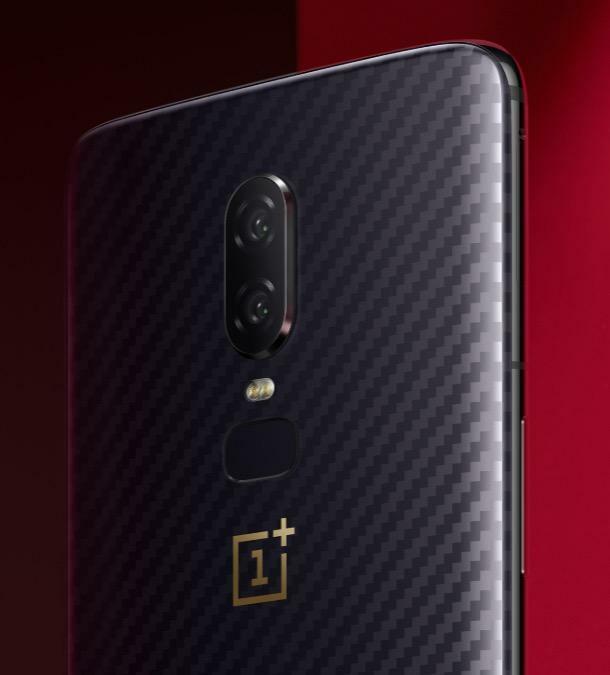 The slider profile button, for instance, is now gold, as well as the OnePlus logo and the big “A” on the back. Instead of a solid finish on the back, a Kevlar pattern was added with a purple color scheme. 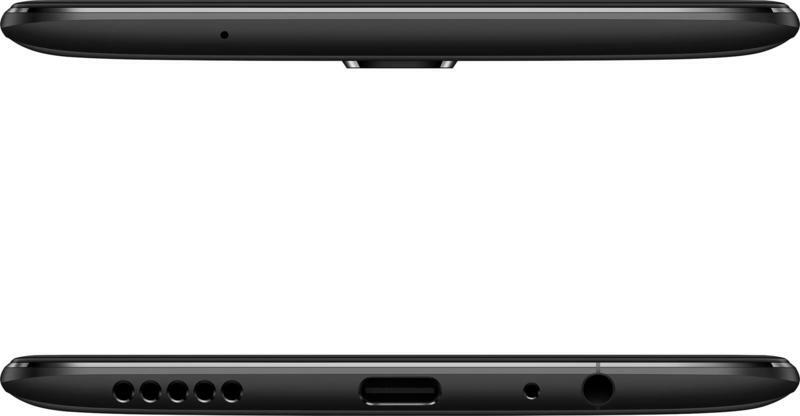 The texture is underneath the glass, so it’ll still feel smooth; it’ll just look a lot cooler than your standard OnePlus 6. 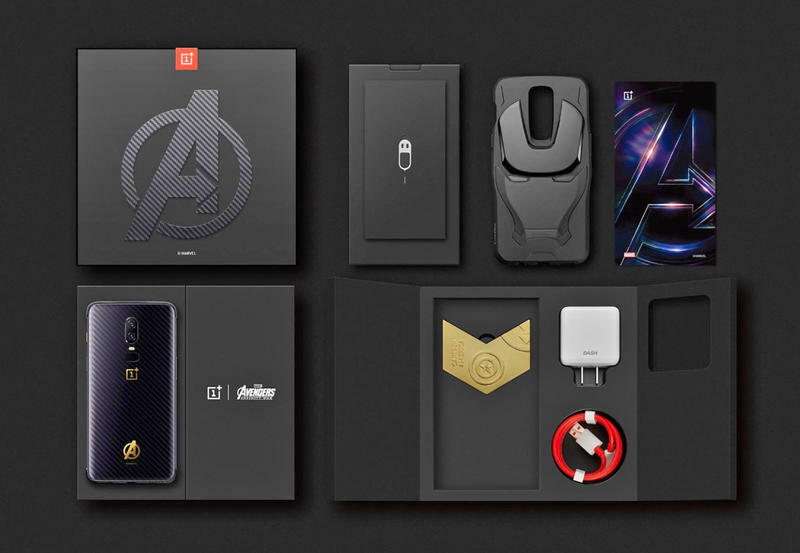 The box will include a special Avengers gold medallion and an Iron Man case for the smartphone with his helmet outlining the back. 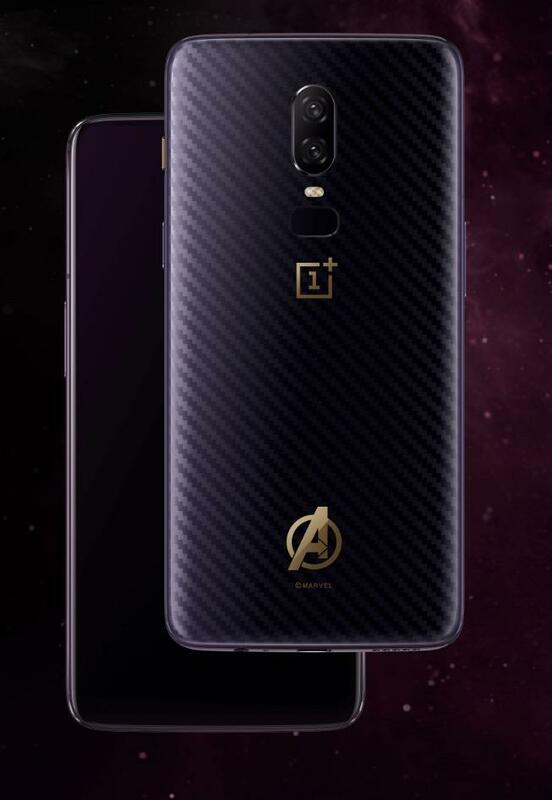 OnePlus revealed the special edition Avengers OnePlus 6 will cost $660, about $30 more than the most expensive OnePlus 6 model, which comes with 8GB of RAM and 256GB of storage). It did not get into specifics about when it’ll be available and where. We are crossing our fingers it comes to the United States.